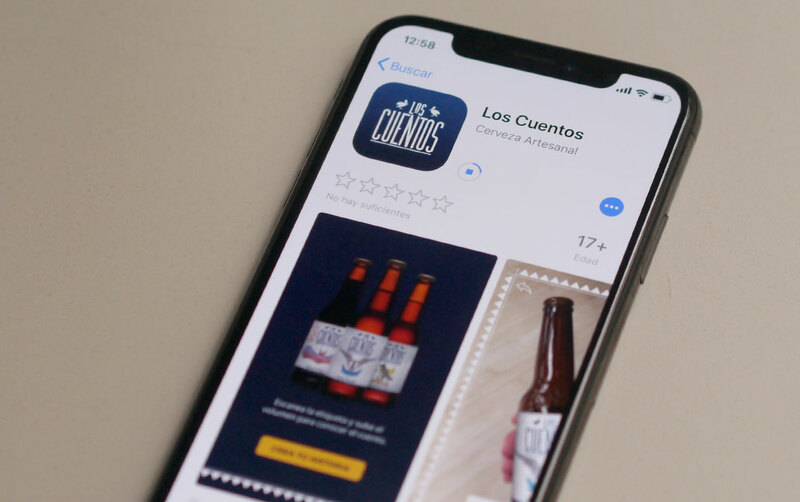 Los Cuentos is the original craft beer of Puerto Vallarta. 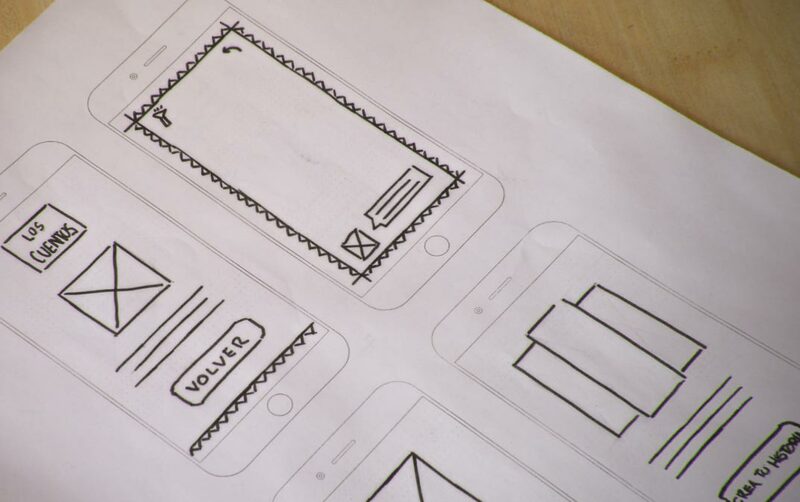 The idea of an augmented reality app was born in order to create an experience of taste and culture. In 2014 Los Cuentos ‘owners made a cultural trip through the Mexican territory to learn about the traditions and recipes of Mexican ancestors. They decided to expand their vision and travel to various parts of Europe and North America, where they make some of the best beers worldwide. Cutting edge technology combined with a good beer gives a unique experience. 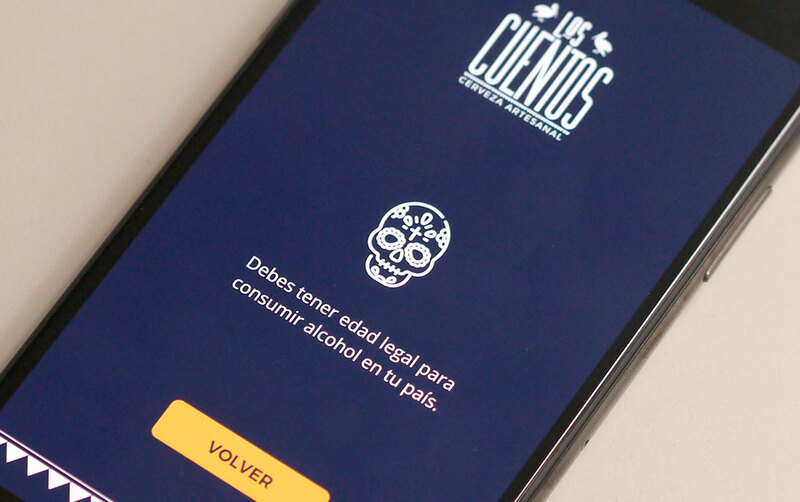 Three animation films were produced for the app, one for each beer label. Each story was inspired by popular Mexican culture. 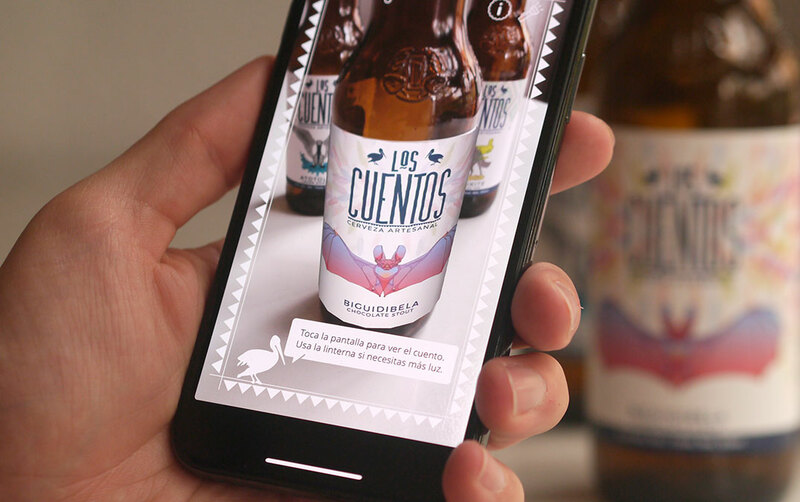 The AR app was developed for both iOS and Android, which uniquely combines augmented reality with an animation film, and comes to life when held up against the beer label. Los Cuentos aims to support and disseminate popular culture, which is why we create a story of the different Mexican cultures in each bottle. A powerful e-learning platform for Doña Paula winery.